We’ve had some beautiful spring weather, so I thought I’d share a couple of recent photos. 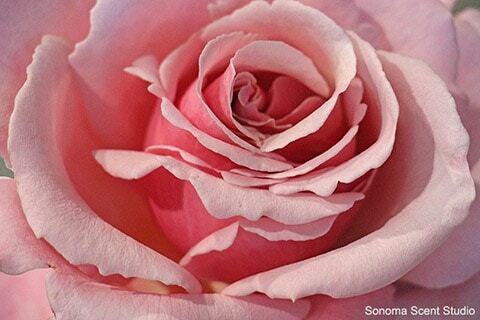 Above is a perfect blossom of the rose called Memorial Day. 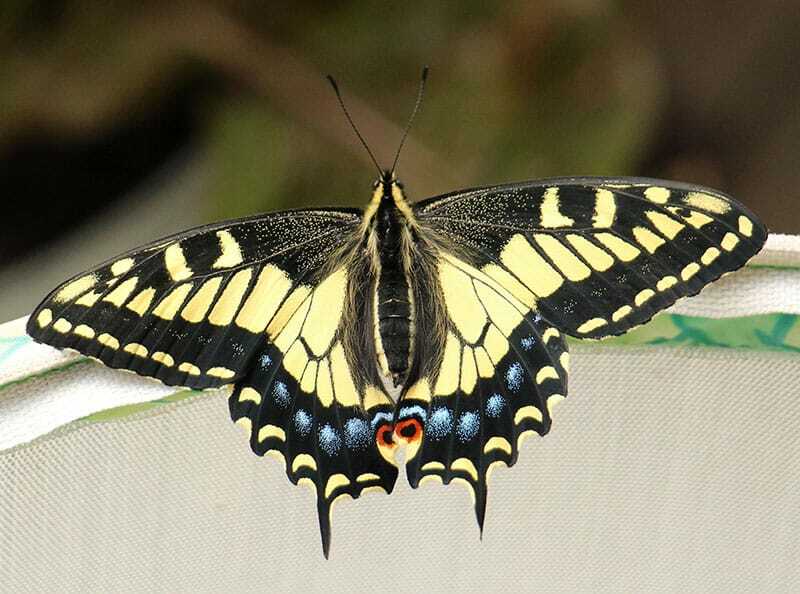 And here is a gorgeous anise swallowtail butterfly that my assistant hatched and brought over for me to see before she released it. She’s an expert at feeding and caring for the caterpillars that then turn into these magnificent butterflies. We can help them out in our gardens by planting host plants (monarchs need milkweed; anise swallowtails like fennel, Queen Anne’s Lace, and parsley; pipevine swallowtails need Dutchman’s pipe vine), though do your research because some of the host plants can be invasive and may be best contained in pots or designated areas. If you’re interested in butterfly gardening, you can find a lot of info on the net. Oh my gosh…I love this! I’ve been doing the same thing for quite a few years. I’m patiently waiting for my butterflies to shed their cocoon. It is finally starting to get warmer in our area, and their chrysalis has been darkening over the past few days. I can’t imagine life without butterflies!! I will send you some of my favorite baby pictures! That’s great, CathyB! This is all new to me, but I’ve enjoyed the education from my assistant. Sure, I’d love to see your pics! You’re welcome to post a few here if the blog reply lets you, or you can email me. Beautiful photos and a magnificent butterfly! Your surrounding environment sounds delightfully beautiful. We’re finally getting some spring like weather here in NH and I had my first moose spotting last night. A sure sign of spring of here. Counting down the days til Amber Incense is ready. Moose spotting, wow! Glad you have signs of spring! I’m so sorry for the delay on Amber Incense. I had something come up last Wed that completely derailed me for a few days (had to devote all time to that), but things are back on track. I’m just adjusting the final concentration of the first batch a little bit and should be putting samples up in a few days (back to what I had intended to do a week ago). Getting there! It’s not the optimal time of year for release, but it’s not a heavy scent so it will be nice in all but the very hottest weather.